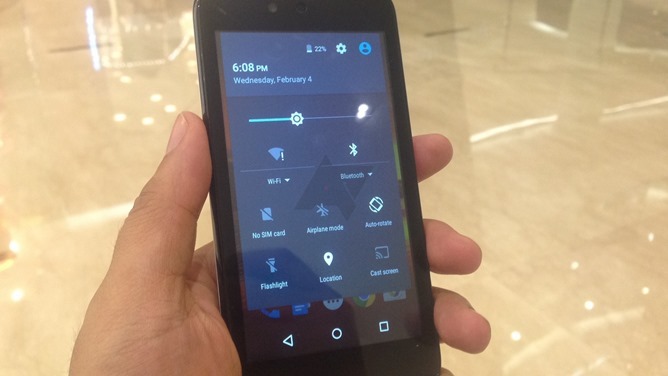 So we have noticed a new feature of Android 5.1 . 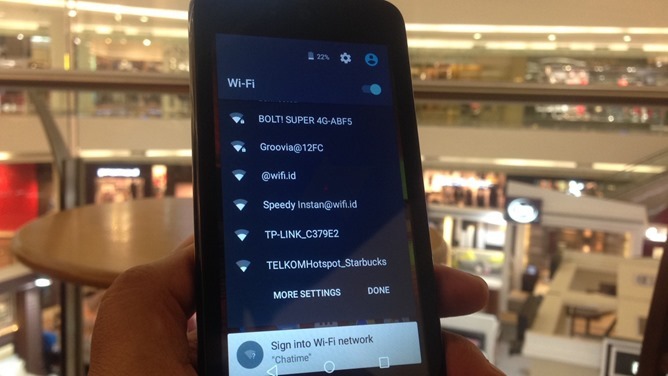 Among the most obvious, a change to the panel of Quick Setting , which now includes a drop-down menu to the Wi-Fi and Bluetooth Settings , through which we can change on the network or the bluetooth device to which we are connected. 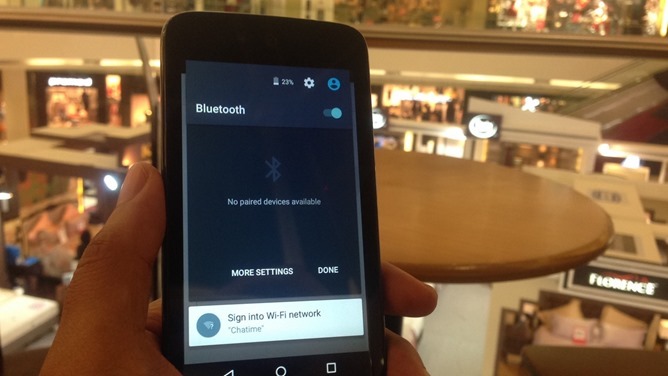 Wi-Fi and Bluetooth text includes a little arrow pointing down, indicating expandable functionality. Touch the text on an upgraded phone or tablet and you'll open a small list of the closest Wi-Fi networks or Bluetooth devices. This allows you to make or switch connections without leaving your current app. If you need to go to the full settings menu you can tap "more settings," or just hit done when you're, you know, done. The operation is quite intuitive and easily explained also by the pictures you find below. This is certainly not a sea change, but it is a small refinement to a panel that Android Lollipop has made ​​prominent in the experience of use of Android and that as such we expect both refined as possible.